Bill Evans is one of the world's best known banjo teachers and players, and is also the author of Banjo for Dummies. He has taught hundreds of players from all over the world and is a frequent contributor to Banjo NewsLetter magazine. "Master Class" is not a term you hear much in the banjo world, but it is quite common in the jazz and classical music. 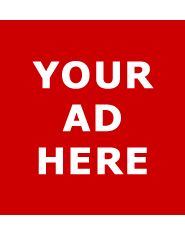 Essentially, it is a chance to attend an instructional event with a noted master of their instrument. In this DVD, Bill Evans follows the same concept, presenting an overview of techniques that will benefit any banjo player. 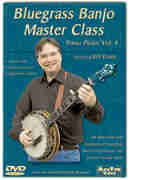 Bluegrass Banjo Master Class provides the most detailed analysis of right hand technique in bluegrass banjo currently available on DVD. Bill begins by showing you how to fit and shape the picks and how to find the optimal position on the banjo head. He proceeds to explore how hand position and angle of attack work together to produce great tone and volume.